Featuring SOB X RBE, Valee, YBN Nahmir, Rico Nasty, and more. The FADER FORT is returning to Austin, Texas for its 17th year, from March 14-16. 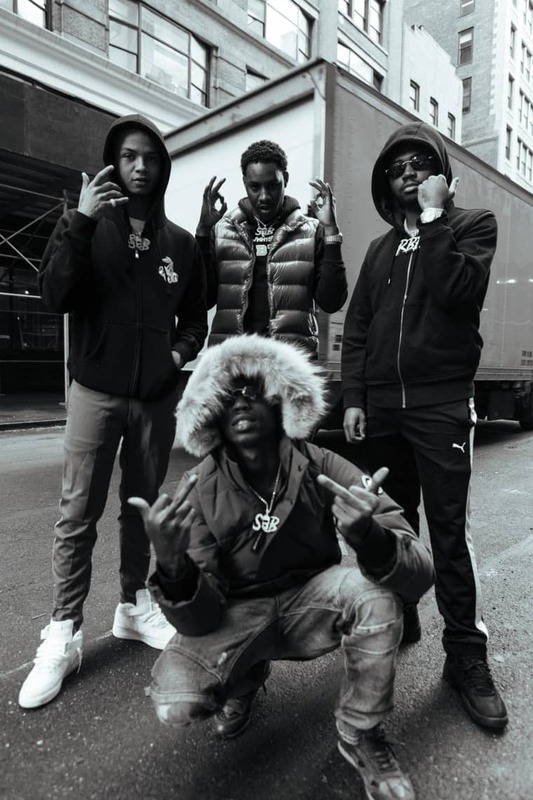 How SOB X RBE leveled up. 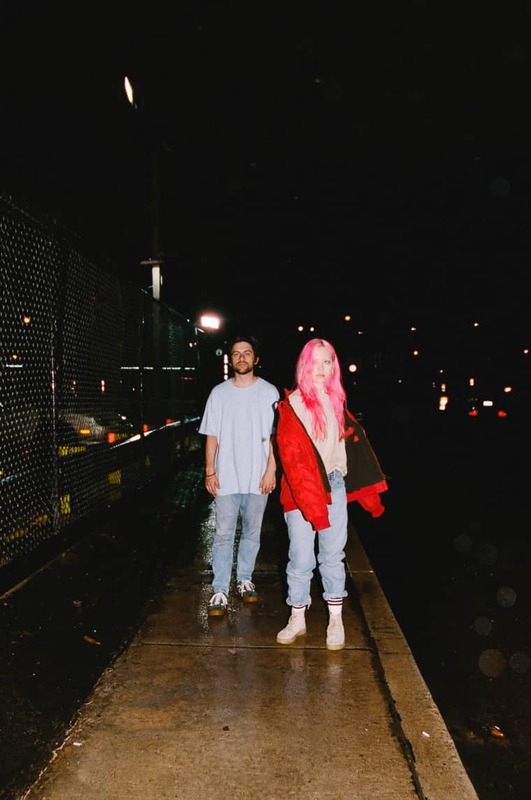 Now, Now just keep getting better. 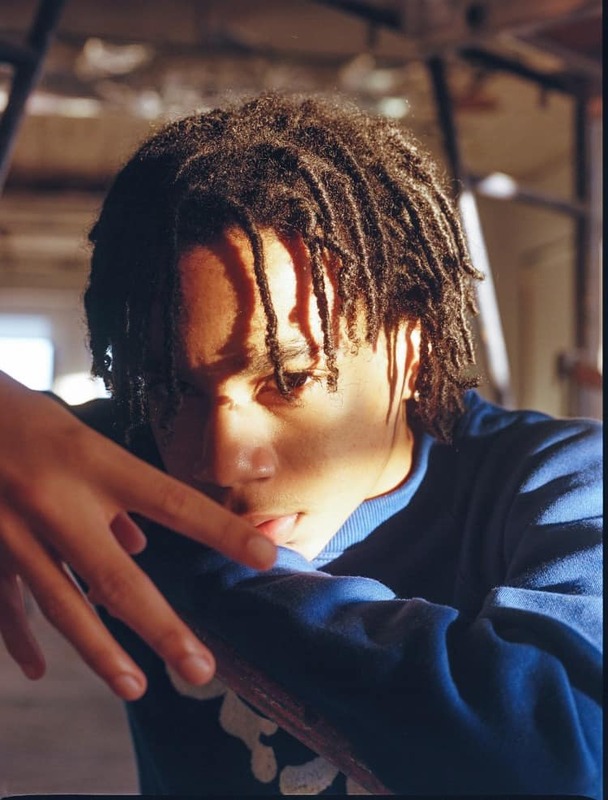 How YBN Nahmir went from gamer kid to rising rapper. 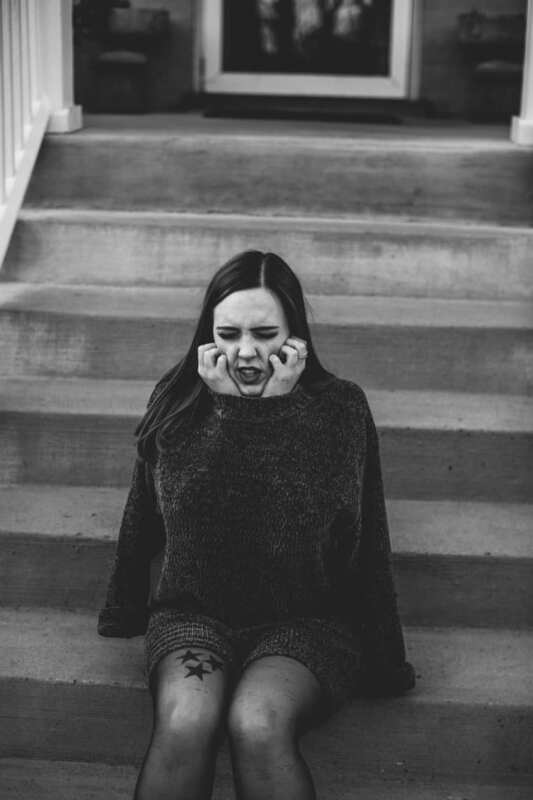 Soccer Mommy is 2018’s chillest new rock star. The FADER FORT is a home base for fans and artists alike, and this year we'll call 1501 East 7th Street home. The FADER's first-ever book, FADER FORT: Setting The Stage, will be available for purchase on-site at FADER FORT. The commemorative retrospective about FORT covers over 15 years of never-before-seen portraits, candids, performance photos, and personal stories from FORT performers Damon Albarn and Sean “Diddy" Combs. Released earlier this month, the book is available now at The FADER’s shop here and at other select retailers. As in previous years, The FADER FORT is a guestlist-only event. There will be no public RSVP, and private invites will be nontransferable. 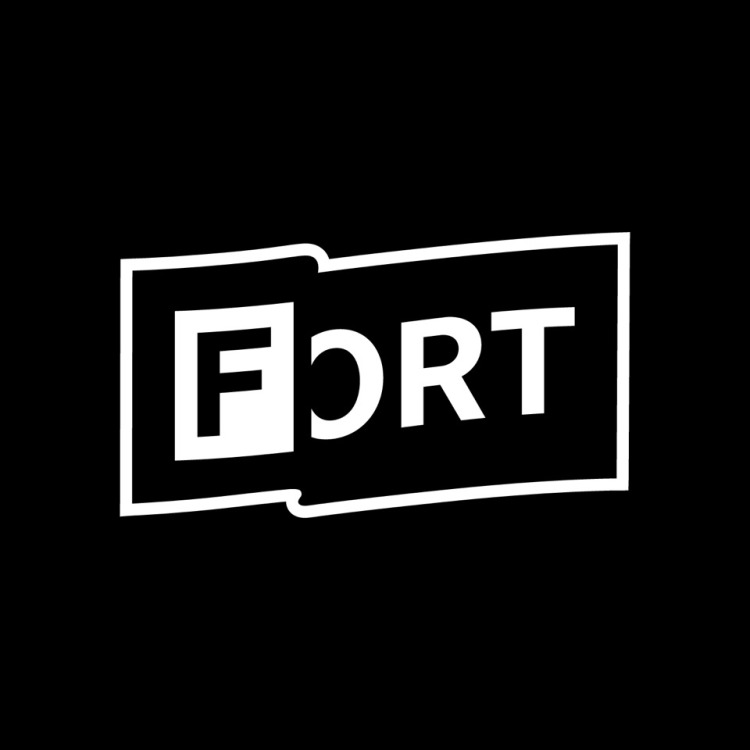 The FADER FORT is made possible this year by returning partners Jack Daniel's Tennessee Whiskey, vitaminwater Zero, along with new FORT partners New Balance, Pabst Blue Ribbon, Smirnoff, SPiN, and Apple Music's Beats 1.